Despite almost graduating and soon to be working, I enjoy dressing up like seventeen forever. 90% of my wardrobe are youthful pieces that would make your outfit feel air-thin and are definitely not suitable for office styling. One of the few office-formal dresses I am fond of is this ivory Mango dress that covers my silhouette and produces a neat look. 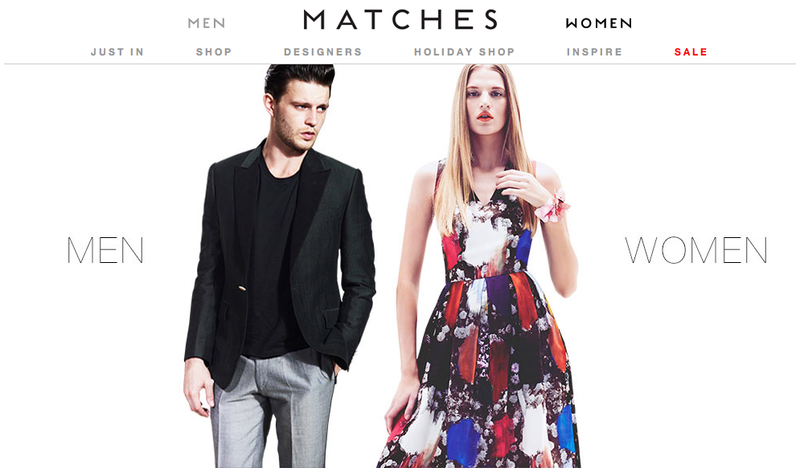 So I was thrilled when Matches Fashion invited me to surf their website, they have vast collection of fab-fashion - both menswear and womenswear! The designers their feature are most of my favorites, no wonder the pieces are edgy and trend-setting. I find their website very fulfilling in terms of shopping and informative in terms of trends. Moreover, they dedicate a tab to holiday shops, which I find fantastic to shop for gifts for my surfer boyfriend (he's professionally a lawyer but a surfer at heart)! Worldwide shipping, periodical sales, user-friendly website, and amiable staffs... I just fall in love with you, Matches Fashion. If you don't believe me, pay a visit yourself, simply click here! really love your simple dress with the necklace! simple and soo elegant I think. u look so pretty and sweet :) love ur necklace! Aw, i've been a long time no visited your blog. You looks more beautiful! Gorgeous dress – such a classic look. That's a really gorgeous dress! You look so stylish and sophisticated in it! beautiful dress, it looks soo good on you! My dog's name is Paco. Thank you. That dress looks perfect! What an incredibly chic dress. Love the heels too! Oh man, entering the workforce is a intimidating :S Good luck! Beautiful necklace and shoes - the perfect accessories to compliment the dress without taking the focus away from it! so elegant !! great ! you always show elegance with your outfit. you look beautiful, wynne. Love how effortless this all looks, the white tunic and those heels are perfection on you! totally loving the look! very pretty girl! thanks for yr visit! perfect dress with perfect shoes! Great outfit. I love the style and color of this Modest dresses for women is just perfect!.